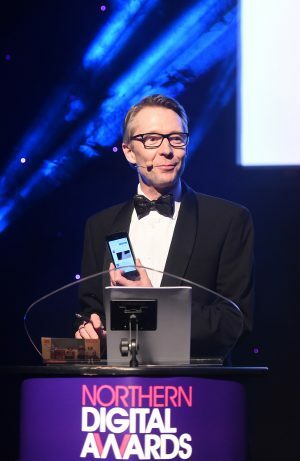 A sell-out crowd of around 400 filled the New Dock Hall at Royal Armouries in Leeds last night as the Northern Digital Awards returned to Yorkshire for a third year. 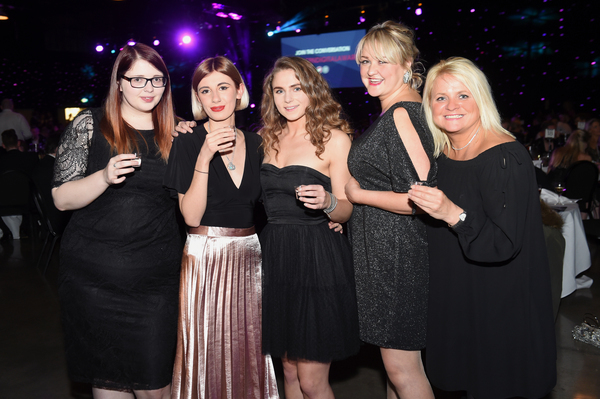 On a teeth-chatteringly cold night, agencies, organisations and companies from across the North warmed themselves up by celebrating the innovation and digital creativity that has graced campaigns across the region over the past 12 months. 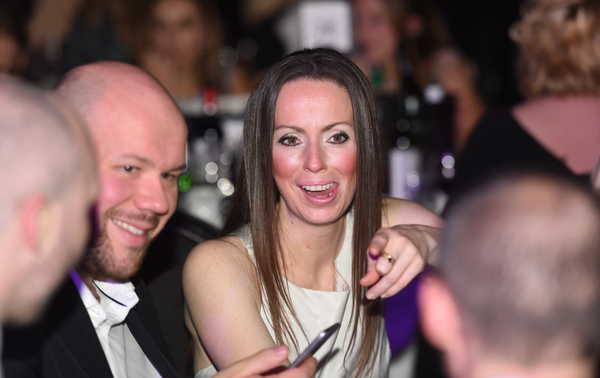 Created by Don’t Panic Event Management and Prolific North, the Northern Digital Awards recognise the very best in digital campaigns, e-tailing, apps, video and more. 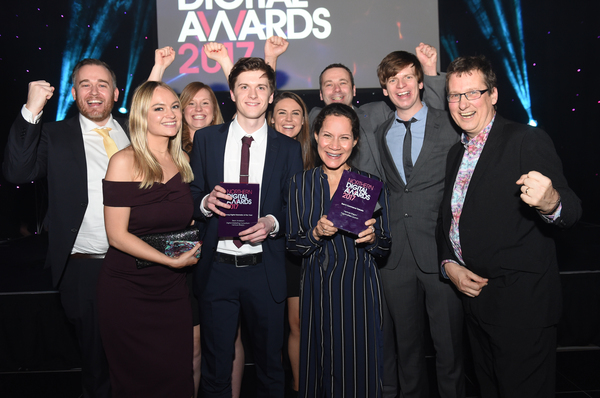 Doubles were achieved by MEC Manchester, Lancaster's Digitaloft, South Yorkshire Police and Newcastle's Venture Stream, while another Newcastle agency, Orange Bus, was named the Large Agency of the Year. 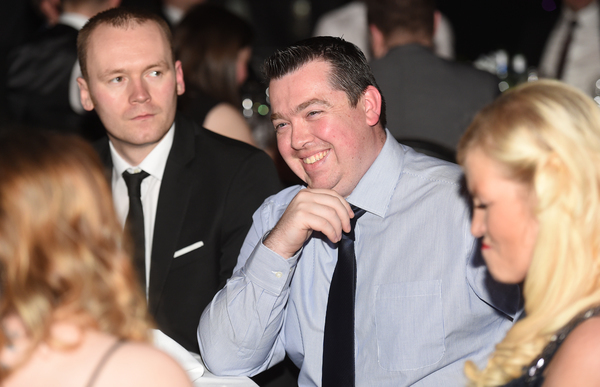 The proceedings were expertly corralled by broadcaster Andy Crane, with a DJ bringing the night to an energetic end once the three-course dinner and awards ceremony was concluded. 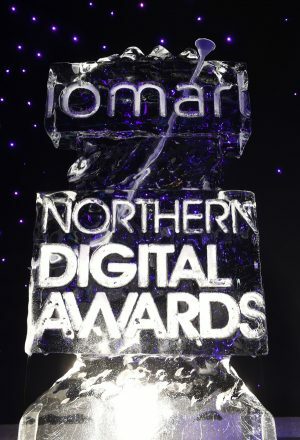 Thanks to iomart for supplying the entertainment, the popular Vodka Luge, as well as our category sponsors on the night Accord, eCommerce Show North, MediaCom, Code Computerlove and Cathcart Associates. The first award of the night for Best Digital Marketing Campaign – Retail went once again to Mosquito Digital for its collaboration with Zoflora on the ‘Pink Grapefruit Machine App’ - the Manchester agency had also claimed the category last year for a separate project with Zoflora. The judges felt that this entry was a "superb development strategically and creatively". 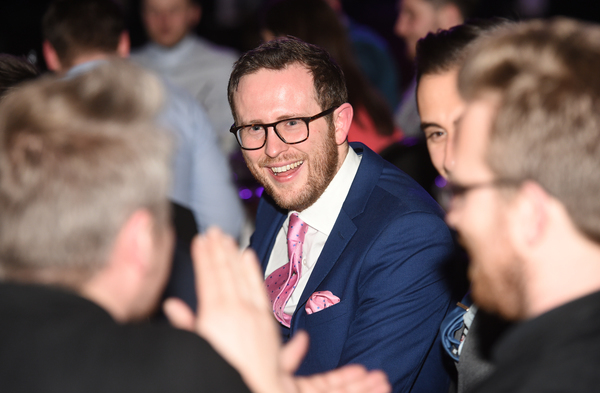 Next up, for the Best Digital Marketing Campaign – Finance award, was Manchester-based myclever Agency, while Best Digital Marketing Campaign – Travel/Leisure went to MEC Manchester, with the judges remarking that its Tracks on the Track! campaign for Great Western Railway was "creative and well executed". MEC Manchester was soon back to the stage after receiving the nod for Best Digital Marketing Campaign – Third Sector for its #TakeOffTheTape campaign for MIND, which the judges thought was a "simple and creative campaign which used ingenious methods to maximize the budget". 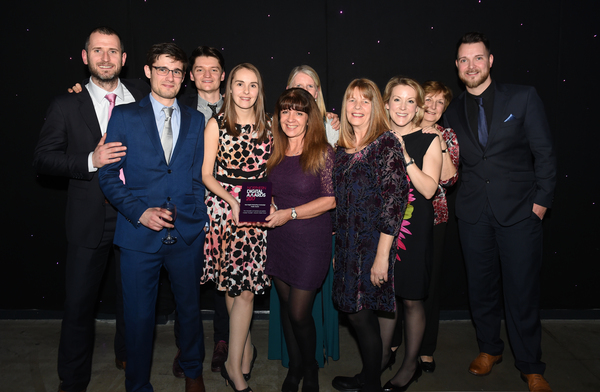 In the Public Sector category, The University of Central Lancashire triumphed for its Career Yourself campaign around Autumn Open Days. The judges were "blown away" by the entry, which they said was a "real example of changing traditional internal mindsets". Digitaloft claimed a first of two prizes on the night in the Low Budget category for its campaign for SousVideTools.com, which the judges thought was a "stand out campaign" that demonstrated "excellent initiative". A first award of the night for Yorkshire came next, with Hull's Strawberry picking up the Best Integrated Campaign for an NHS campaign that the judges was an "excellent submission" with "fantastic results". 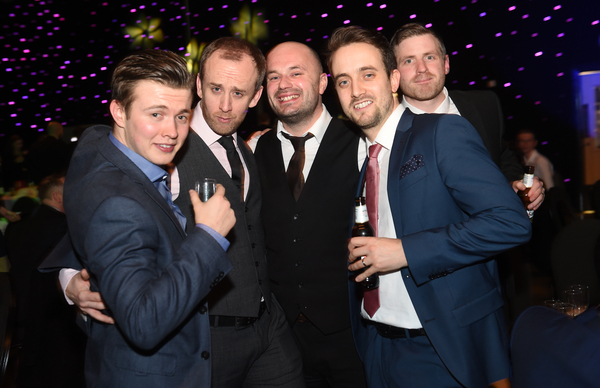 The in-house team at Workwear Express claimed the Best PPC Campaign for a campaign that was "well structured with tangible results", while Best SEO Campaign went to Leeds-based Branded3 for its post-Penguin work for WatchShop.com which the judges thought showed "great evidence of growth and impressive results". Democracy's "No whey!" campaign to make high protein peanut butter a supermarket staple won the Best Use of Social Media campaign, while South Yorkshire Police's innovative Thriller video won the Best Use of Video category. 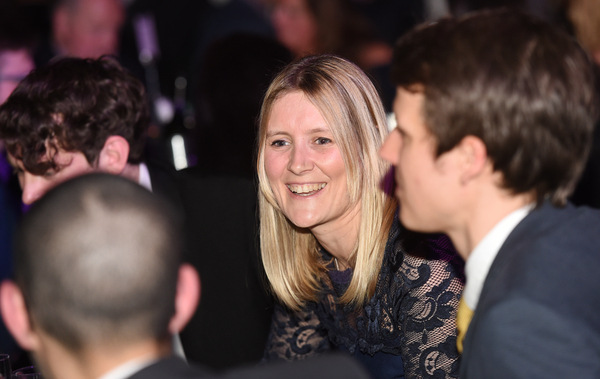 Liverpool's Ruler Analytics claimed the Best Digital Tool or Software for its "effective and impactful" tech, while Apadmi's "highly impactful" NHS app - to help digitise the NHS and help nurses replace paper-based processes - took home the Best App category. 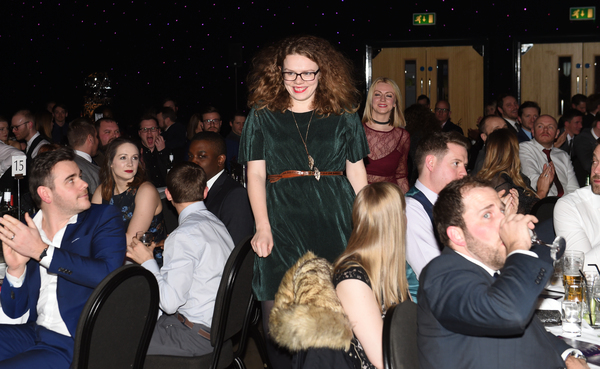 Best E-Commerce Website went to North East agency Venture Stream for Yogamatters - which the judges felt was a "clear winner" - while Diva Creative's Move it Boom! Rio site for Leicestershire Partnership NHS Trust pipped some stiff competition in the Best Website category. 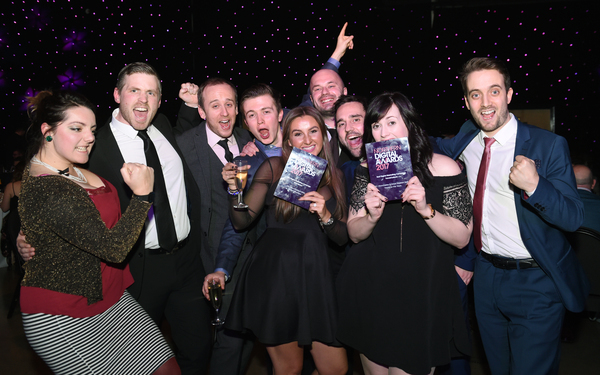 Digital Marketing In-House Team of the Year went to South Yorkshire Police's engagement team, with the judges describing their entry as "outstanding". 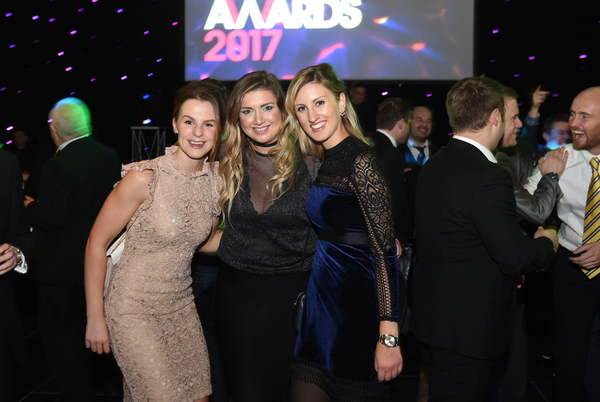 Small Digital Agency of the Year was awarded to Digitaloft, with the judges "very impressed with this entry and the quality of the work evidence". Orange Bus's "good evidence of growth and real innovation" proved enough for the judges to give it the big one of the night - Large Digital Agency of the Year - with the final prize of the night, for Young Digital Marketer of the Year, going to Sean Anderson, Digital Marketing Consultant at Venture Stream. 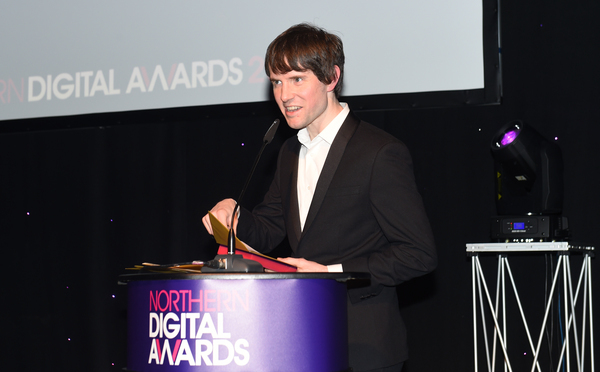 Had a great night at the #NorthernDigitalAwards and looking forward to creating innovative and creative campaigns for next year. So happy with our Best SEO award from #NorthernDigitalAwards for @WatchShop. Well done everyone involved!